The answer may be surprising. Here's what you can do about it. Big disclaimer: I am just one lowly recruiter. There are a lot of other people in my profession and I don’t speak for us all. But what I’m about to say is what I feel is an accurate sample size of what most of my peers in my field can all agree on. Hard truth on this one: absolutely not. Not only do we not usually read them, most of the time we don’t even open that attachment or give cover letters a cursory glance. It’s such a waste of time. Many companies have even stopped asking for them altogether. But I’ll tell you who DOES read cover letters: hiring managers. Not all. In fact, a lot don’t, but in the entire hiring equation, were I to assign likelihood, a hiring manager is more prone to read the cover letter than anyone else involved. And even then, I’d add another factor that narrows the field — hiring managers at small companies with lower hiring volume (like a small non-profit) are more likely to read a cover letter than a hiring manager at companies like Amazon or KPMG. Email your resume to a recruiter or hiring manager instead. Instead, make it the body of the email with your resume attached. When people attach a letter AND a resume to an email, let me just say only one attachment is getting opened, and it’s always the resume. So don’t even bother. Like seriously, five sentences is all that’s necessary. If you’re in sales or something maybe a few bullet points. But no multiple paragraphs. Long cover letters are simply not going to get read. If your cover letter sounds like that of everyone else, you have completely defeated the purpose. 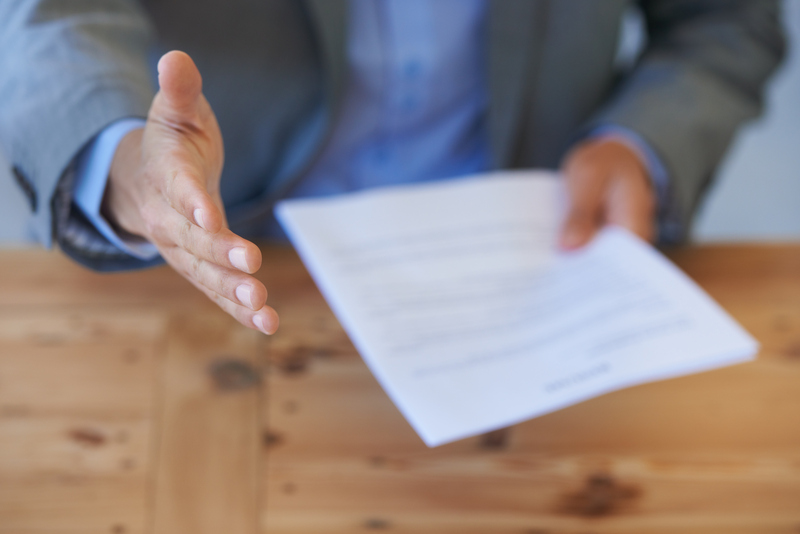 Similar to “objectives” on a resume, cover letters are a bit of a throwback to another era in job hunting where we didn’t have fancy applicant tracking systems that connected a candidate’s application with a tangible job/requisition. But for some reason we want to continue this exercise, so we may as well do it with more flair. I would also say cover letter requirements are industry specific. In tech one of the more evolved industries, I feel like they’re totally unnecessary. That may not be the case in finance or management consulting, or any of the “bedrock” industries. Ambra Benjamin is an Engineering Recruiter at Facebook and previously worked at LivingSocial, Google, and Expedia.